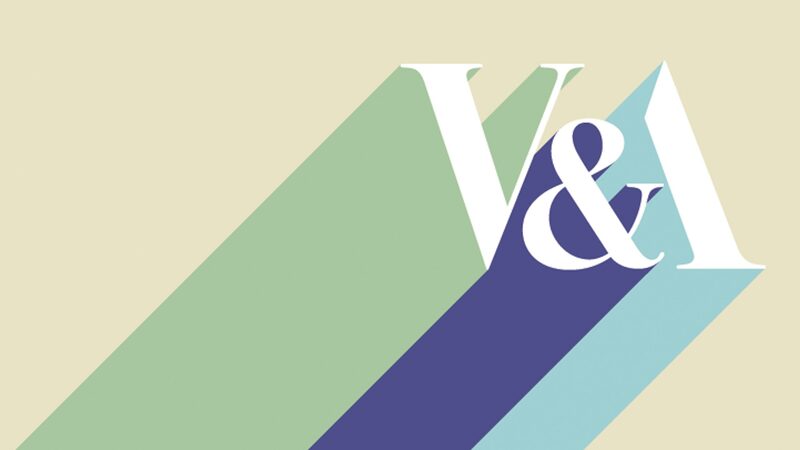 The V&A has developed an international licensing programme to market its vast stock of images and resources, assisting consumers and licensing partners. 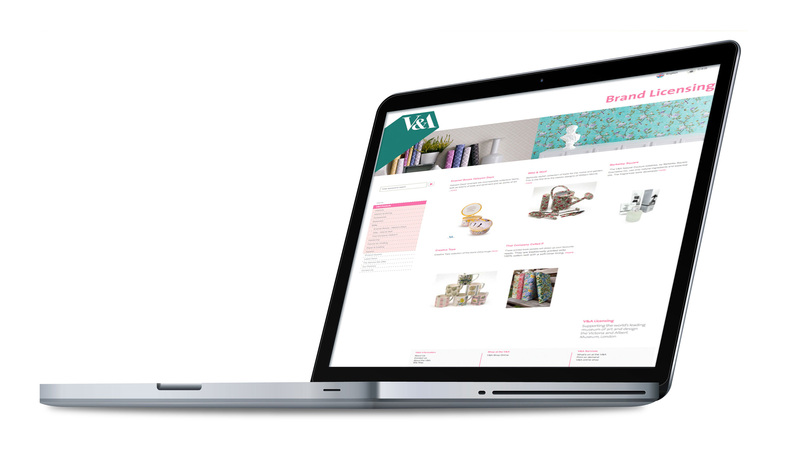 The Creative Place was commissioned to design a new website compatible with smartphone/tablets to help communicate new products, ideas, news and licensing information. 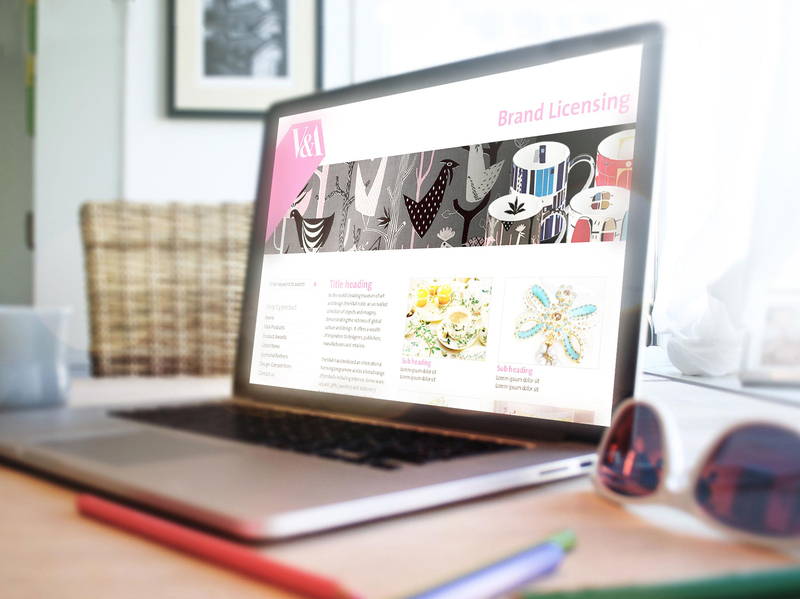 The Creative Place developed a user-friendly Content Management System enabling the client to update their site independently.